First, I have to say thank you to Team Yokomo and specifically Mr. Tom Yokobori, Mr. Robert Itoh and Mr. Naoya Kitagawa for the last several years together. I will always have great memories with those member. Now I have a change. 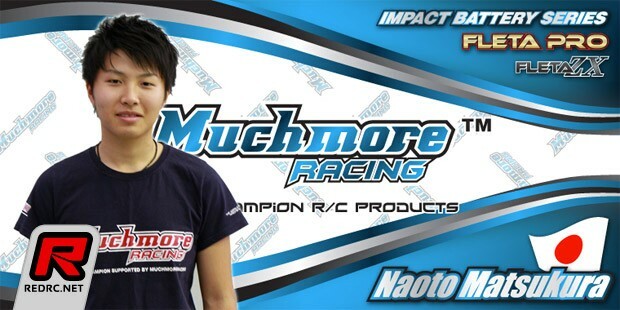 I have to say thanks to Mr. Jang and Mr. Kobayashi Yusuke for giving me this great opportunity with Muchmore Racing. 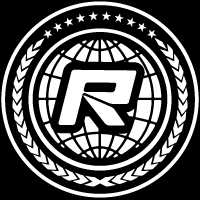 The biggest reason I have a contract with the Muchmore Racing team. I have been last world championship impressed by the good quality and performance of the Marc Rheinard use new Fleta 1S ESC and Fleta 1S Motor.